Gert Muller is about to retire from a life of working on, and under the ocean, but not from the ocean itself. 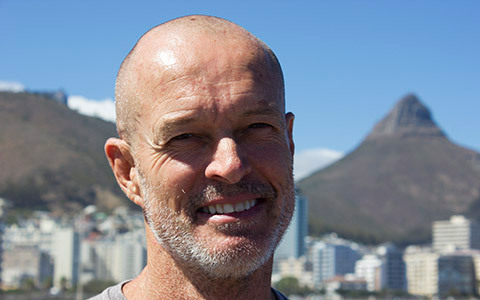 Gert is driven but also cares deeply about the environment he has lived and worked in for twenty-one years managing global operations for a commercial diving & marine contracting company. Water sports enthusiast, lifeguard, offshore skipper, navy clearance diver, mixed gas saturation oilfield diver, businessman and adventurer.